The World Health Organization and other non-American public health professionals are far more forthright about hepatitis information. Notice that unsafe injections and medical procedures are emphasized in this work. Of course, most laypeople have no way of knowing if they have been put at risk. And shouldn’t hepatitis testing of pregnant women be routine? The language in this infographic is strong, motivational and empowering. Poor access to hepatitis tests is also noted. Although the VA is doing a better job testing the baby boomer birth cohort enrolled in VHA, most veterans get care in the private sector. And there are VA testing gaps. 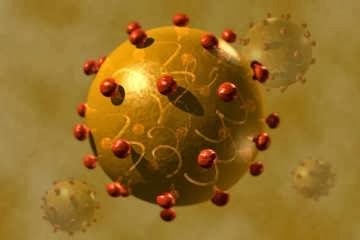 It would be excellent if the VA would expand its Walgreen’s flu shot program to include rapid HCV testing. 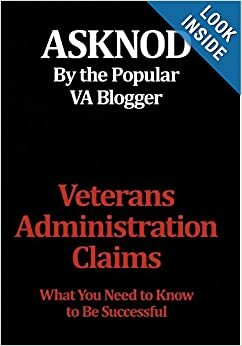 This entry was posted in Blood info, Complaints Department, Food for thought, Future Veterans, General Messages, Guest authors, hepatitis, medical injections, non-va care, VA Health Care, Vietnam Disease Issues and tagged asknod.org, HCV, hcv testing, hepatitis, WHO. Bookmark the permalink.